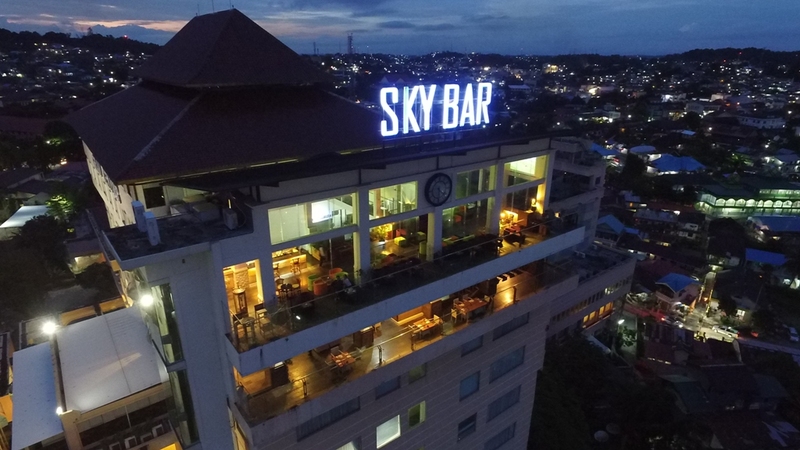 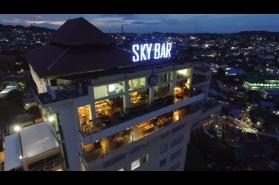 The perfect place to hangout and savour the view of Balikpapan. 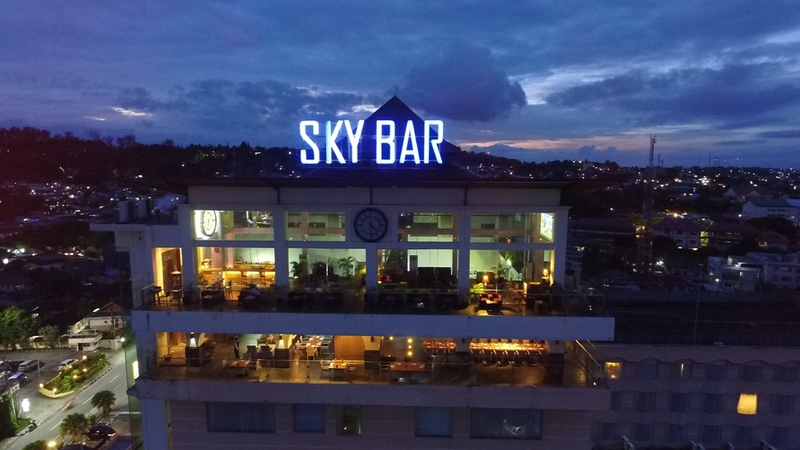 The most iconic sky bar with fantastic panoramic sight. 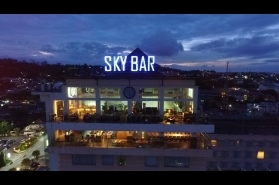 Let's come and enjoy a space to relaxing your mind with our speciality cocktail.